Deryck Lance Murray (born 20 May 1943) is a former West Indies cricketer. A wicketkeeper and right-handed batsman, Murray kept wicket to the West Indian fast bowling attacks of the 1970s (including Andy Roberts, Michael Holding, Joel Garner and Colin Croft); his glovework effected 189 Test dismissals and greatly enhanced the potency of the bowling attack. Murray captained Trinidad and Tobago 1976–1981, and was vice-captain of the sides which won the 1975 World Cup and the 1979 World Cup. He deputised for Clive Lloyd as West Indies captain in one Test match in 1979. Murray was born in Port of Spain, Trinidad and Tobago, and educated at Queen's Royal College; he first played for Trinidad and Tobago national cricket team while still at school. He went on to study at Nottingham University and Jesus College, Cambridge, earning his Cambridge blue and captaining Cambridge University Cricket Club in 1967. Murray married Maureen in 1967; they have two sons. In his career, Murray played as a wicketkeeper for the national Trinidad and Tobago team as well as playing 62 Tests for the West Indies. 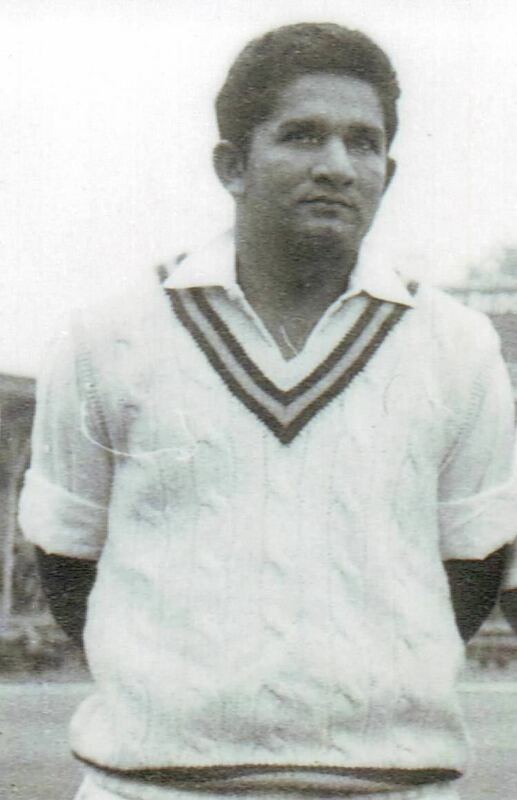 He was first selected for the West Indies as a 20-year-old, under the captaincy of Frank Worrell; in his maiden series in 1963 he effected a record 24 dismissals. 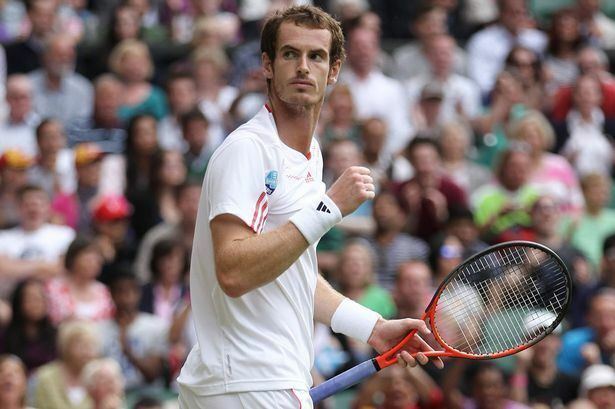 Though he never scored a Test century, Murray's right-handed batting in the middle order could be effective. During his highest Test score of 91, against India in 1975, he shared a partnership worth 250 runs with Clive Lloyd (who scored 242 not out). Murray played in the English County Championship for Warwickshire. Murray served as a diplomat in the Foreign Service of Trinidad and Tobago 1978–1989, becoming a representative to the United Nations in New York, where he served as Vice-Chairman of the Fifth Committee and Chairman of the Committee for Programme & Coordination. He also worked in the financial services industry. Murray officiated as match referee for three One Day Internationals in 1992. He is currently serving as President of the Trinidad and Tobago Cricket Board. Away from cricket, Murray is also Chairman of the Trinidad and Tobago transparency Institute, the local branch of the anti-corruption organisation Transparency International.